Memorial Day is the official Kickoff To Summer! Here at PartyPlanDivas, we use Summer as a time to mark off big tasks and reorganize our libraries as we get ready for the upcoming holiday selling season. 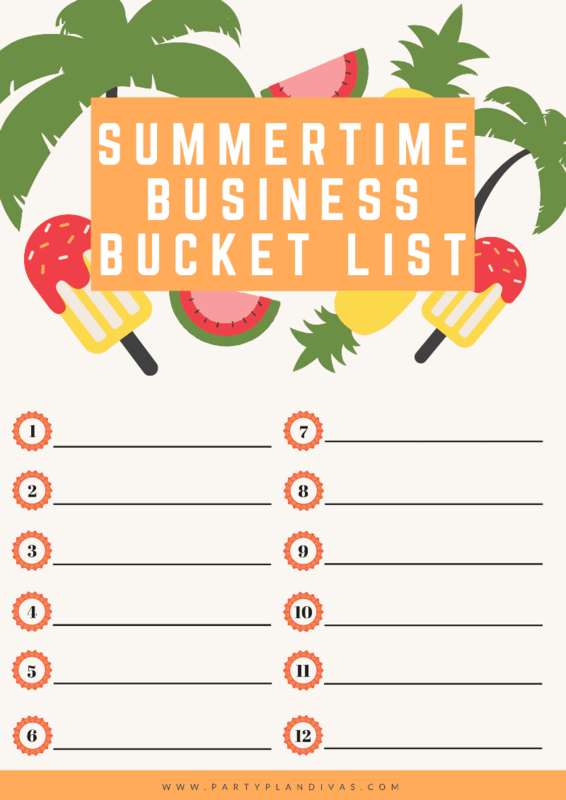 Writing these tasks down will help you to stay focused on getting them done, and with our fun, Summertime Business Bucket List Printable you can keep them right at your fingertips and mark them off as you complete each task! What is on your Summertime Business Bucket List? 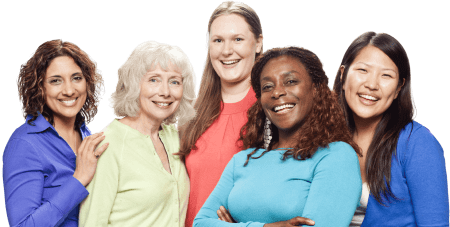 Head over to our Facebook Community to share!